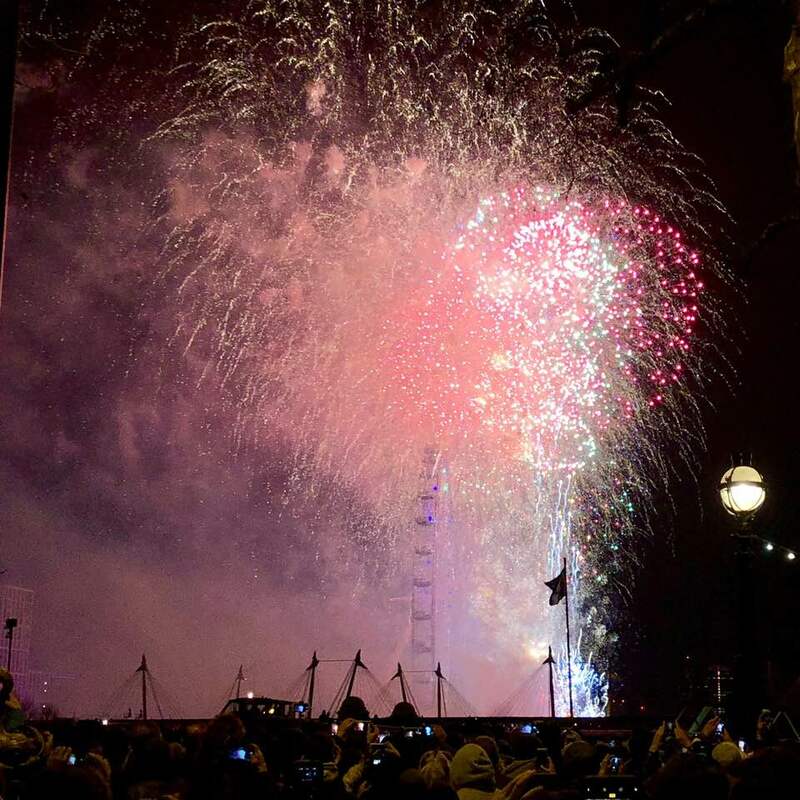 Amber Kirk-Ford: Are London's New Year's Eve Fireworks Worth It? Are London's New Year's Eve Fireworks Worth It? The display was awesome (click here to watch it) but I wouldn't go again. For a start, it was recommended that we got there at 8pm due to the massive crowds... even though the actual display (obviously) wasn't for another four hours. There was music and food, but you couldn't really enjoy these unless you wanted to immediately lose your spot. 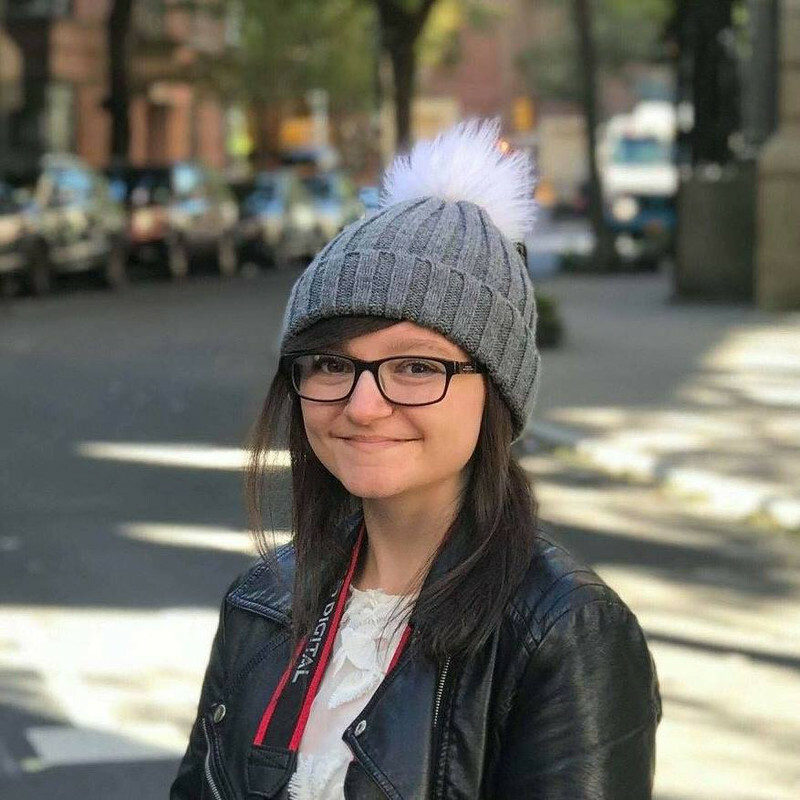 Plus, you know, it was freezing cold. The atmosphere was great, and it was an incredible place to welcome in 2018 with the London Eye lit up right in front of us, nostalgic music from the past year playing and that iconic 'mind the gap' part of the annual mash-up, but I simply don't feel the need to do it again. Once the display was over, it took us two hours to walk the very short distance to the nearest tube station, and by the time we got back to our hotel, we'd basically brought in the new year not by celebrating but by walking incredibly slowly and getting shoved about. I'd say it is worth it. If you haven't done it before and you're thinking about it, go for it - but it's not something I feel the need to do again. I reckon this year I'll watch it snuggled up in front of the TV with a bunch of snacks. Can't go wrong with that, can you? 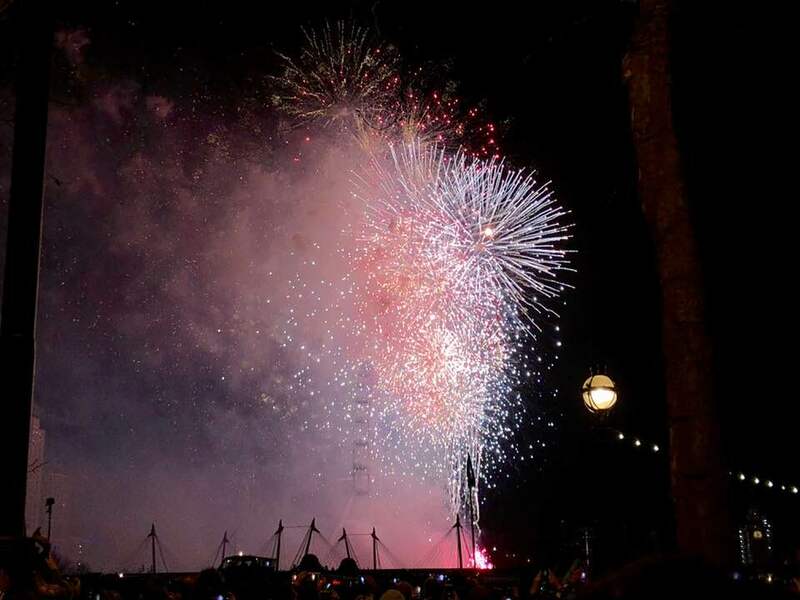 Have you been to London's NYE fireworks? What did you think?